Integrate with current barcode systems or manually administer your master inventory list. It is an Easy Inventory Management software solution. Create in one click including item valuation summaries and full detail lists. 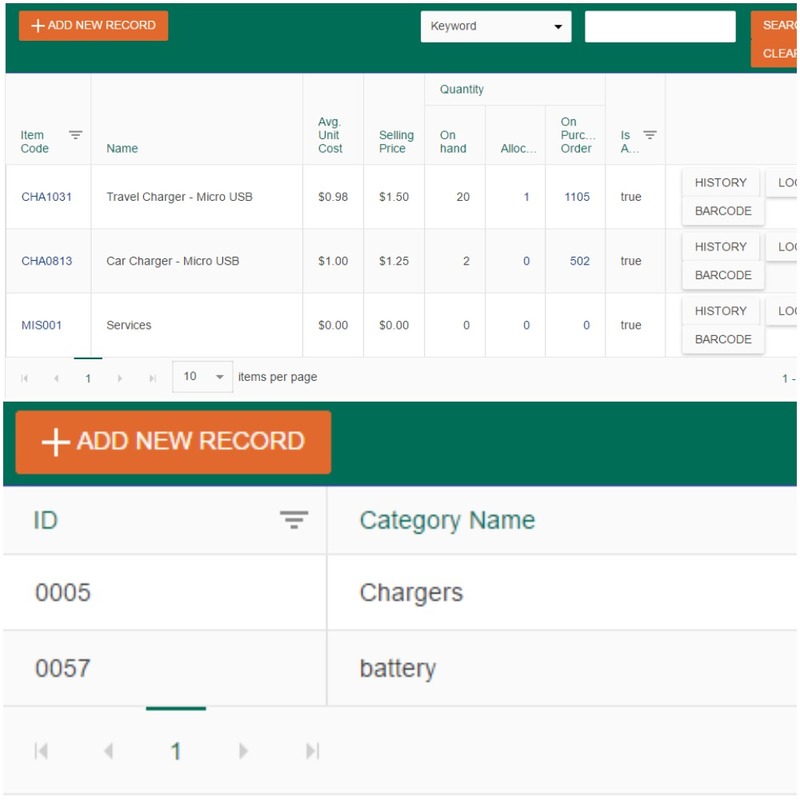 Upload a CSV to transfer your current inventory information. With this Easy Inventory Management Software Get up and running instantly. Smart-categories and easy quantity management ensures you are always up to date and accurate. 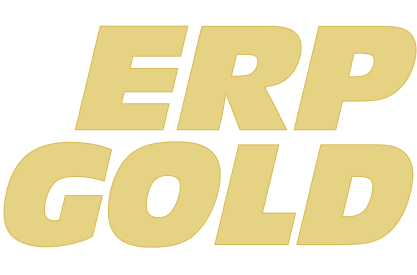 Having hard time keeping up with your inventory demand? 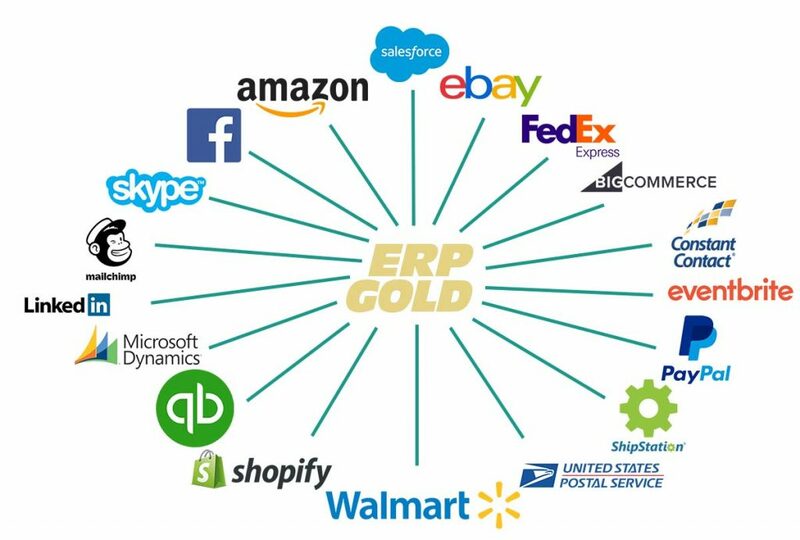 Allow ERP Gold's Easy Inventory Management software modules to take care of things for you with our Custom Built Inventory Management Solution. 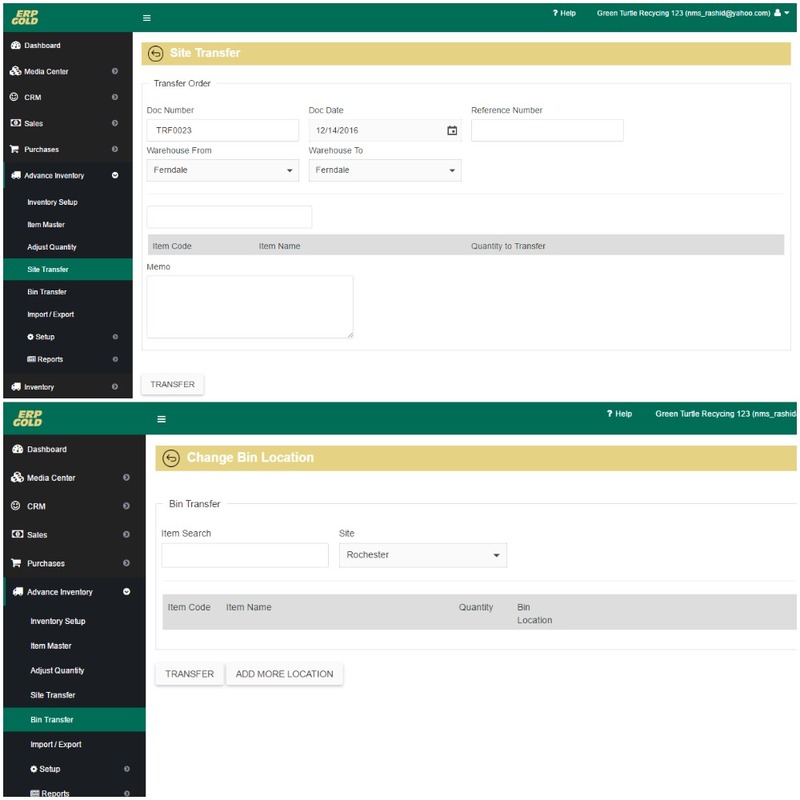 Advanced Inventory module provides more flexibility users will have options to add data about warehouse locations and transfer of product information. 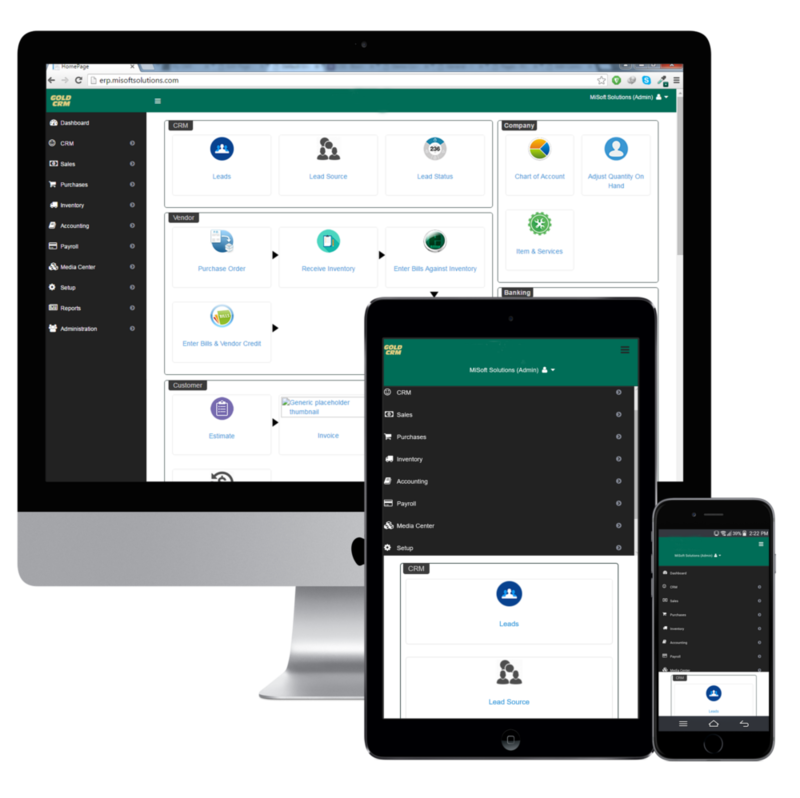 Inventory module allow users to manage their inventory in simple and easy way.As compared to advanced inventory simple inventory have all the necessary functions needed to run inventory system.